We all know of the European influence in the many towns and cities of the Indian sub-continent, but all that is left are traces of the colonial times in most places. I started my visit to Sri Lanka with Colombo, which has a lot of British influence, but seemed like another Indian city like a Bombay or a Kolkata and I was not really impressed by it. I proceeded to spend a few days expecting the same, but boy o boy, was I in for a surprise. It was amazing for me to observe the seamless blending of European and Asian ways – whether it be architecture, food or people…. read more here…..
Next Next post: Why I fell in love with Chiang Mai? 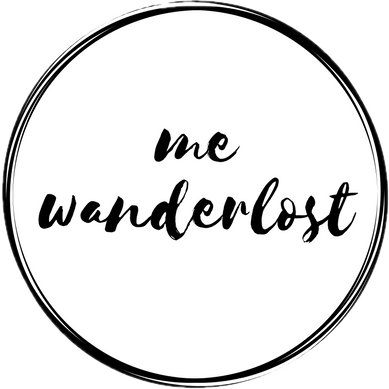 me:wanderlost A surprisingly European township in Sri Lanka | Galle Fort.